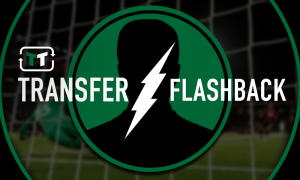 Middlesbrough looking to secure deal for German-born ace - Report | The Transfer Tavern | News, breakdown and analysis on all things football! 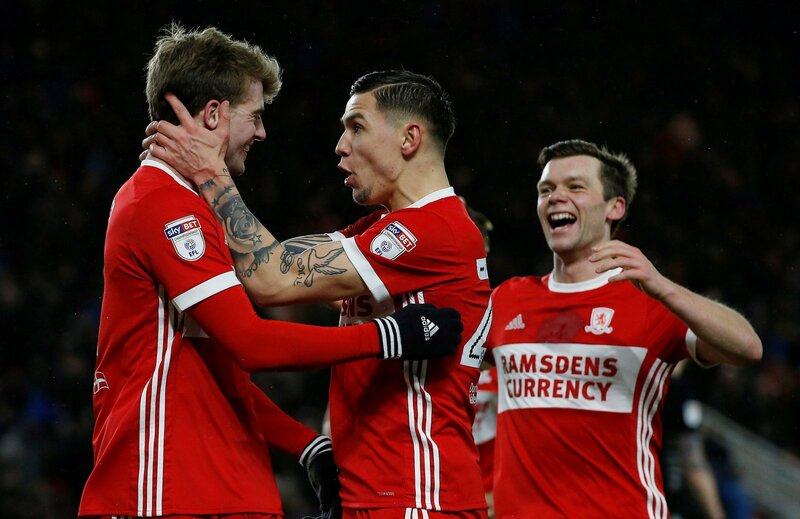 Middlesbrough are now heading in the right direction after encountering a tricky run of games, with six points secured from their last two Championship fixtures. Tony Pulis’ future has been surrounded with doubt in recent times but he’s managed to get the very best out of his side at a crucial time, which has taken the pressure off him slightly. According to the Daily Mail, Middlesbrough are keen on securing a permanent deal for Mo Besic. 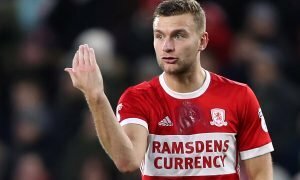 The German-born midfielder has impressed since moving to the Riverside Stadium on loan having produced two goals and five assists in the current campaign. 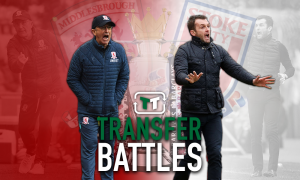 He’s played a big part in Boro’s push for promotion and he still has a key part to play as the Teeside club aim to secure promotion to the Premier League. Mo Besic quite clearly has no future at Goodison Park as he constantly finds himself being loaned out, but Boro will find it difficult to land him on a permanent deal in the summer with Besiktas and Fenerbahce reportedly interested. The midfielder is valued at £4.5 million (by Transfermarkt), so he shouldn’t cost too much. Pulis has managed to get the very best out of the Bosnia and Herzegovina international and the Teeside club could still yet secure promotion to the Premier League, which could make his mind up for him. 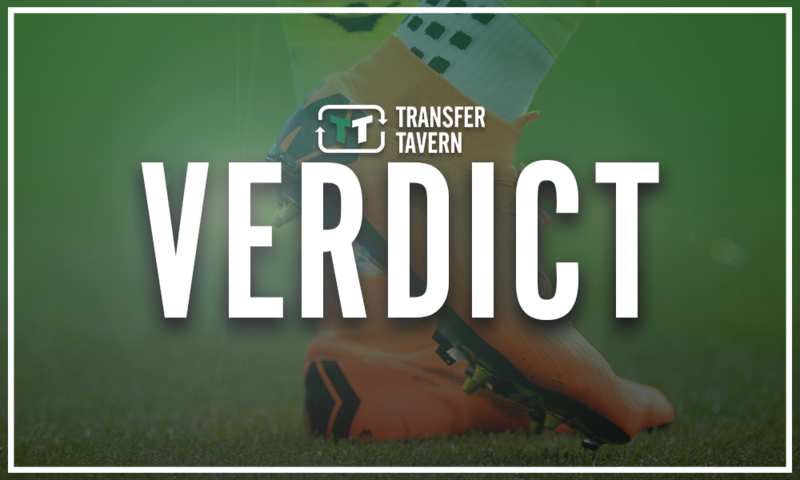 Middlesbrough fans, do you want to see Besic join permanently in the summer? Join in with the discussion below by sharing your thoughts with us.